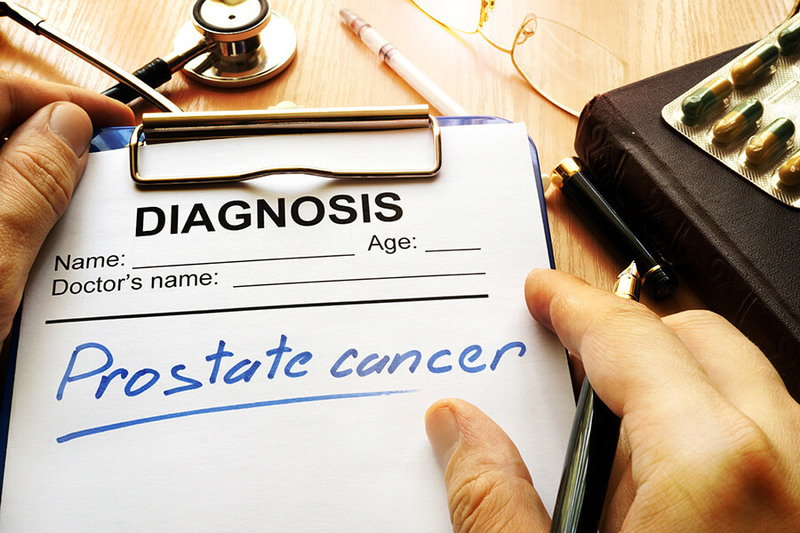 The test measures the amount of prostate-specific antigen (PSA) in your blood. 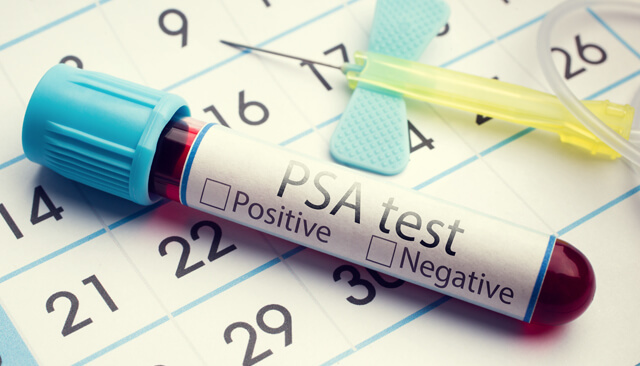 PSA is a protein produced by both cancerous and noncancerous tissue in the prostate, a small gland that sits below a man’s bladder. For every PSA test requested as a self-pay patient at MEDLAB Aruba, we will proceed in contributing AWG 5,00 to this local foundation.